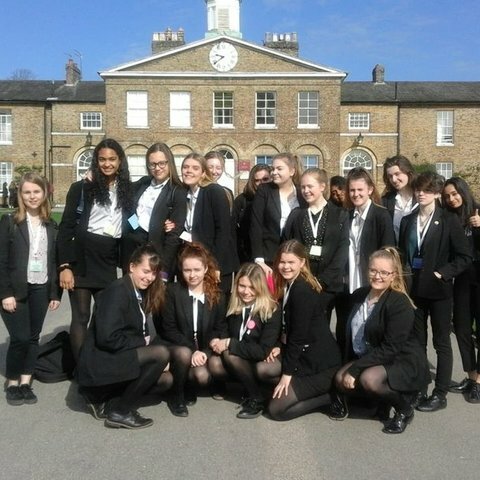 A group of Portsmouth High School girls embarked on an exciting trip to Budapest learning Hungarian culinary skills and performing and singing at various venues. 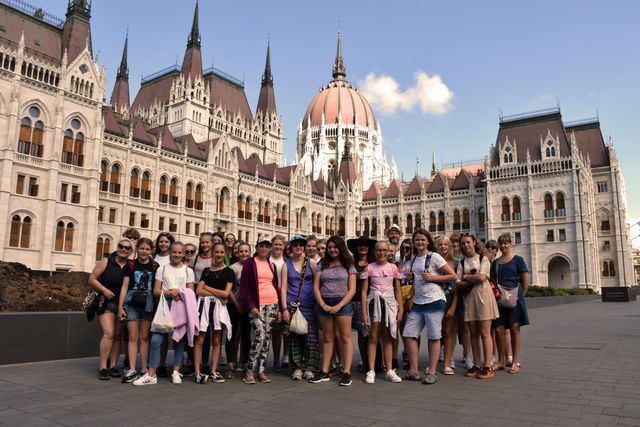 A group of girls from Portsmouth High School enjoyed the cultural splendours of Budapest during last week’s exciting music and food tour along the Danube River. The group performed concerts at the Budapest Zoo and Botanical Gardens, The Institute of Musicology, and St Michael’s Church, where appreciative audiences clapped and encouraged encores. The locals particularly enjoyed the British pieces performed by solists Zosia Pilsworth (violin), Thalia Burke and Olivia Thomas (voice) and Rebecca Allday (guitar), and the youngest singer, Eleanor Wallace, was cheered for her beautiful rendition of Once Upon a December. The choir included several inexperienced performers who were thrilled by the opportunity to sing in such beautiful surroundings and to hear our accompanist, Miss Zanders, play on the very same piano used by Hungarian composer Béla Bartók. For the food part of the tour, the group rolled up their sleeves for a three-hour cooking class, preparing classic Hungarian dishes such as the multi-layered Gerbeaud cake, paprika and onion stew, and chicken soup with tarragon. 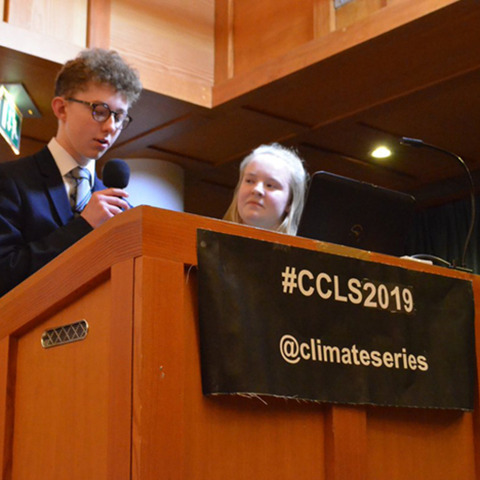 Throughout the week the pupils sampled Budapest’s heartiest cuisine, from the full buffet on the sunset riverboat cruise, to the puffy fried Lángos flatbread at the Central Market, to fresh blackberries plucked straight from the brambles. ‘This unforgettable trip taught pupils about much more than music and food,’ said Head of Music Mr George Tinsley. ‘The girls also learned about history, including the Hungarian Revolution of 1956, politics, and geography. Able linguist, Daisy Cole, used the notoriously tricky Hungarian language in order to communicate with the locals. 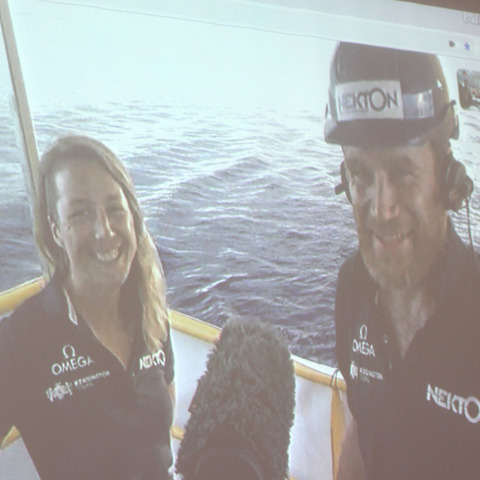 Emily Webb even got a taste of work experience when she was invited into the cockpit of the plane by the British Airways staff who overheard her say she wanted to become a pilot. 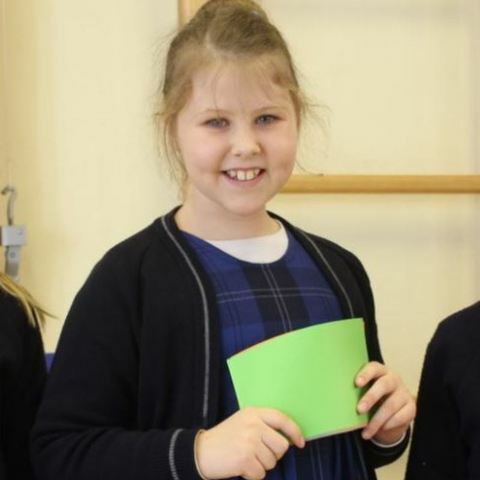 We recognise that each individual has her own dreams and we enable every pupil to reach her goals aspirations. 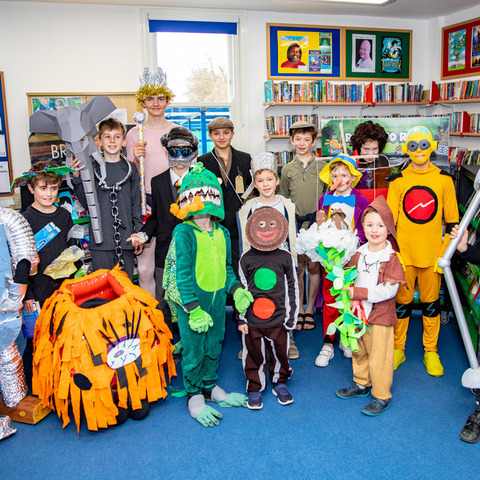 We don't just prepare students for academic success when they leave us, they carry more than just a fine set of A Levels; they are confident and purposeful students who are ready for a bright future and equipped to take their place in the world.